As Amazon affiliate program pays up to 15% commission on sales made from advertising efforts on a blog or website as an affiliate, it is known as the best affiliate platform to earn more bucks than any other online earning method. People always trust the Amazon to buy desired products because it is one of the biggest online marketplaces & countless companies use this platform to sell their products and goods. Building a blog or website and placing amazon affiliate links on it could be the best way to earn money online. But, making a blog or site and connecting with Amazon affiliate program is one thing and getting the target audience/traffic for the blog and converting into customers is totally different and tricky thing to maximize the number of affiliate sales. There are a lot of things to be considered when starting a gadget review blog or e-commerce website to earn money via affiliate marketing and some of the creative ways to boost your affiliate sales are listed below here in this article. 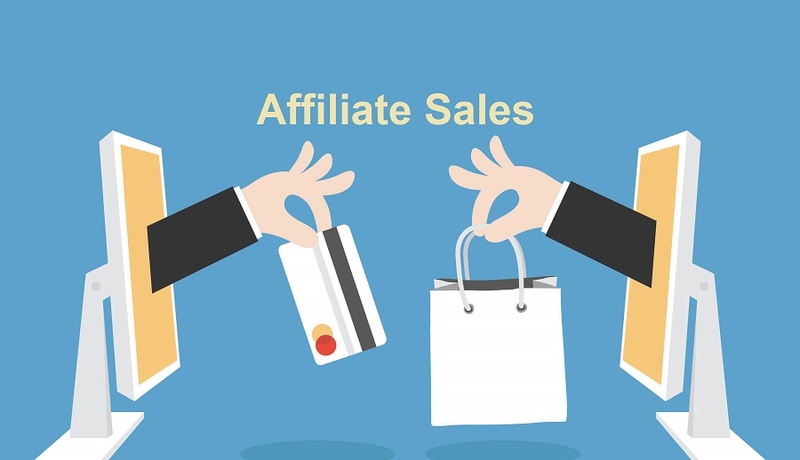 If you really want to increase Amazon affiliate sales right now, you should be implementing the following affiliate marketing tips to get more from your affiliate marketing efforts. As a beginner affiliate marketer, targeting the most popular and lucrative products and services irrelevant to the website or blog niche could be the biggest worst mistake you will ever make in your affiliate marketing career. Popular products are always come with huge competition and getting a handsome number of sales can be hard for a beginner. That’s why always choose your niche carefully that can bring more affiliate sales on your way. Wise niche selection is the most vital and fruitful decision you can make to boost your affiliate sales. Choose the industry you can conveniently write for from core of your heart to convince your readers for purchases via Amazon affiliate program links placed on your blog or website. For example, as a computer or laptops lover, you can write about best laptops for college students to help them choose the right machine to get their study related tasks done appropriately. Effective content marketing can play a vital role in boosting your affiliate sales but you will need to write high quality, appealing and informative content to increase the conversion rate of your website or blog. Well-written product review articles that are most relevant to your niche could be the best way to boost your sales via Amazon affiliate program. You can also ask from your readers about their areas of interests to write make your very next blog post interesting and informative for them. People are always curious to know that why your products or services are better than others. 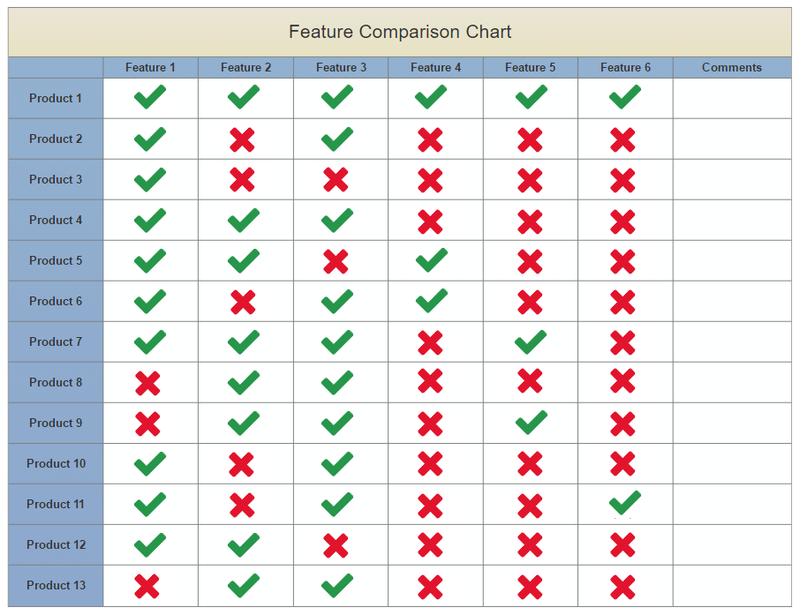 And by creating easy to understand and user-friendly product comparison grids can offer you a plus point to convince your audience as well as to boost affiliate sales. Through this way, you can get additional sales through Amazon associate program to boost your affiliate revenue. If you are doing affiliate marketing via WordPress blog, you can easily create comparison grids by using a plugin named WP-Table Reloaded. It can save a lot of your time and energy as well while doing so. In order to let your readers know that what the other peoples are buying from world’s number one affiliate program Amazon, you should invest your time to make Amazon best sellers list each month to point the Amazon’s best selling products in one go. You can also find the most relevant affiliate products for your blog or website by visiting the page Amazon.com/bestsellers. After selecting the products, write compelling content to induce readers for more purchases from Amazon affiliate program links placed on your blog or site. Adding in content affiliate links in your blog posts or web pages is one of the creative ways to boost your affiliate sales as you can easily add amazon affiliate program links in content just like you do internal linking to link your old blog posts in new content. According to the experts, in-content links are the links that are most likely to get more clicks than any other types. Always keep in mind that if your content is of high quality and informative as well, your readers will definitely click on the links added in content while going through the article or blog post. Yes, you can get more clicks on your affiliate links by adding them in images to make them clickable. It is one of the most vital but ignored approach to improve your Amazon affiliate sales. Let you use your blog or website images to send your visitors to the Amazon store so they can conveniently shop the desired products without any delay. Through this way, you can also boost the click-through rate (CTR) to boost your affiliate sales amazingly. You can also use Amazon text/image links to make your blog posts appealing and convincing as well. Amazon associate program is now offering its users to place Native Shopping Ads on their websites and blogs to dramatically boost their affiliate sales. By using native shopping ads powered by Amazon affiliate program, you will be able to display products in your blog posts or web pages by recommendation from the content, by search or with other options to entertain your readers with most relevant and best possible ads to maximize your sales without interrupting the user experience.